This is not a website or blog that is ocean of information. The Net has only one job, one mission, one reason for birth! 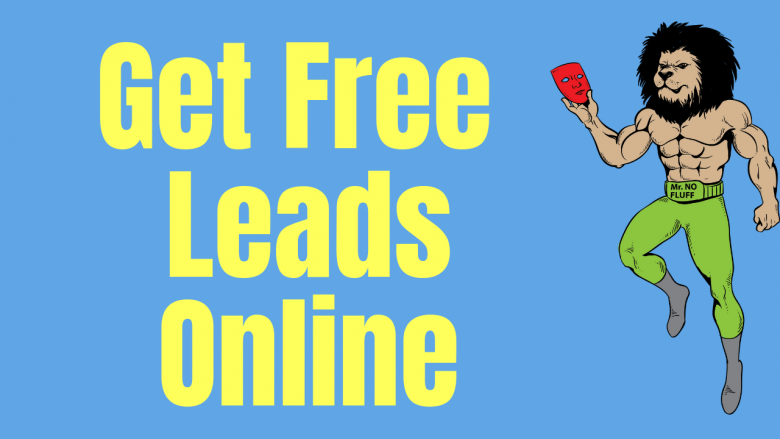 That is to generated you free real estate leads! Our website has one goal to put money into your pocket vs sucking money out of your pocket every month like all other website cost! The Alchemist Net is tool that put money into your pocket no matter if you are a real estate investor or real estate agent!